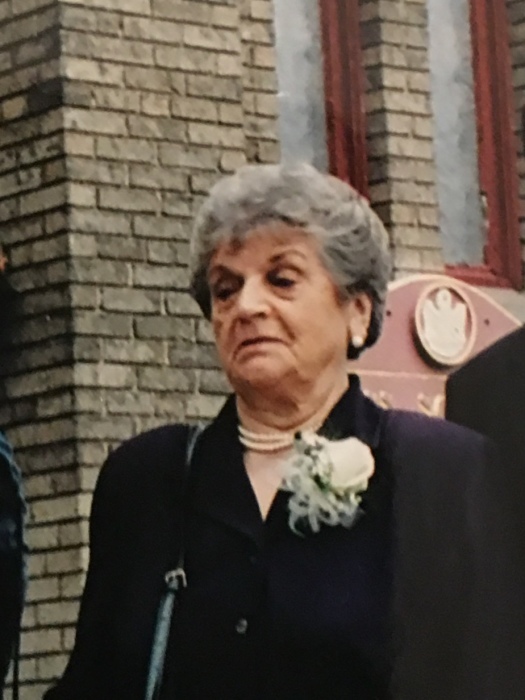 Domicela (Kos) Walkowicz, age 95, of Holyoke, passed away on Tuesday, November 6, 2018 at Mont Marie Health Care Center. She was born in Pruchnik, Poland daughter of the late Joseph and Zofia (Motyka) Kos, she came to USA with her family in 1966. Domicela worked at the Holyoke Wire & Cable Company, retiring in 1991. She was a former longtime communicant of Mater Dolorosa Church, and currently worshipped at Our Lady of the Cross Parish. She was a member of Unitas Polish Society. Besides her parents, Domicela was predeceased by her husband, Stanislaw Walkowicz, who died in 1988, a daughter, Daniela Plotniak in 1988, and a son Jan Walkowicz in 1993, as well as her younger three brothers and two sisters. She is survived by three daughters: Sophie Lewandowski and husband Stanley of Holyoke, Helen Szetela and husband Robert of South Hadley, and Elizabeth Kane and husband Michael of Wareham; ten grandchildren, including Barbara and Christopher; thirteen great-grandchildren, and many nieces and nephews. The family would like to thank all the third floor employees of Mont Marie and the special Sisters of St. Joseph for the wonderful care she received. The funeral will be held Saturday, November 10th at 10:00 a.m. from the Barry J. Farrell Funeral Home, 2049 Northampton Street, followed by a Mass in Our Lady of the Cross Parish Church, Holy Cross Avenue, at 10:30 a.m. Burial will be in Mater Dolorosa Cemetery, South Hadley. Calling hours will be held Saturday morning from 8:30 to 10:00 a.m. only.